Now endorsed by the august Wall Street Journal. I don't have to 'splain, do I? I have to admit to a bit of embarrassment on this one. 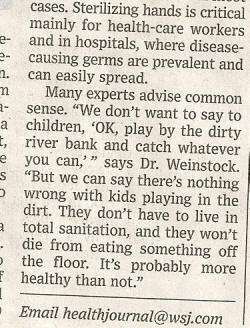 I occasionally send letters to the Wall Street Journal, and they dutifully ignore most of them. 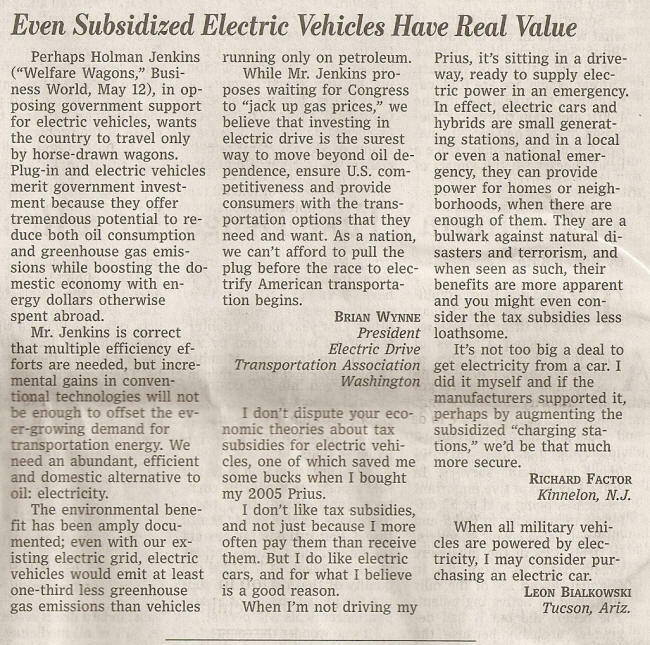 This letter was originally intended for columnist Holman Jenkins, who inveighs against the Prius and other non-guzzlers of scarce hydrocarbons from time to time. I generally agree with his thinking but feel I must defend my vehicular preference against his depredations. (He, too, dutifully ignores me.) You can get the gist of what he said by reading the rebuttals above, one of which I submitted. My embarrassment is occasioned by my less than careful proofreading. It was only at the last second, as I was about to hit "send," that I appended the letters-to-the-editor email address to my comment. Of course this is the one they chose to print, and I wish I had checked it more carefully. I am consoled that the only person I know who has seen it in the wild is someone who asks me to proofread his own material, and is therefore unlikely to be scandalized by my solecisms. I'm a sucker for tie-dye. 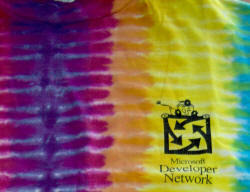 Somehow Microsoft doesn't seem like a tie-dye kind of company to me, but there you have it.